In today’s growing competition between mobile apps, it has become mandatory to be on toes all the time as you never know what might backfire and cause dilemmas. But with the right mobile app hosting services you can be sure at least about the the infrastructure and its optimacy. That’s one less thing to worry about, isn’t it? After looking into and understanding mobile apps and its requirements, experts have developed specialized hosting services tailored for mobile apps. The type of hosting mobile apps require is far more identical and complex in nature as compared to the others. Scalability being the major factor in it. Some would say all that is OK, but why mobile app hosting? So, let’s walk down the road and discover why mobile app hosting to propel your business. Mobile app hosting is designed for this very purpose. The level of flexibility you would get for your mobile app with this is unparallel to any of the other. If you are expecting a sudden hike in the number of users scalability is not a problem. Scalability becomes literally effortless. This is one of the major benefits that you get with mobile app hosting. You can simply access your data anytime from any part of the world right from your smartphone. 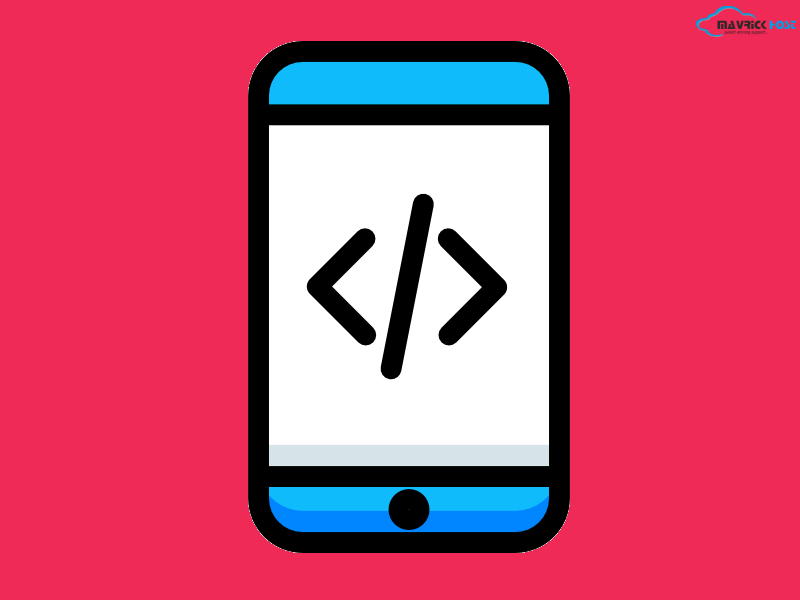 When wanting to host your mobile app on any other platform, it may happen that you might have to bear a nominal set cost in order to get your mobile app up and running. As there is no fees that you need to bear to adapt mobile app hosting, thus demand for it is on rise since a while. Although security depends from whom you have got mobile app hosting services, still the security of mobile app hosting is very much reliable as compared to others. It is advisable that you take mobile app hosting services from someone reliable. As security is what you and your users are concerned about. If you are planning to go for rock bottom costs then obviously you would be compromising on the performance although you might save money on hosting. But, what is the use if you are losing business. With mobile app hosting services you can be assured about optimum performance. This is the way to the future of mobile apps. Many have already upgraded and embraced the future of mobile apps to meet the growing demands of the market. So, if you are a mobile app company and need productive, progressive and secured hosting, then mobile app hosting is the way for you with complete surety that you will always have the competitive edge in the market. Looking for mobile hosting services? Why not give us a shot, you know we can do that for you, right?